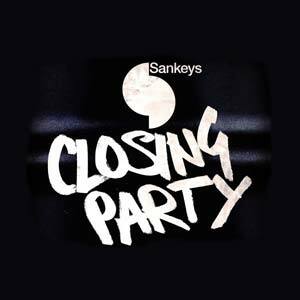 Sankey’s Ibiza Closing Week Party is always an epic affair! Without fail, this world famous basement club always calls in the big guns to mark the end of a summer season of spine tingling beats, smiling faces and superb sounds. Expect to dance until sunrise with the likes of Steve Lawler and Sankeys’ Abode residents behind the decks.